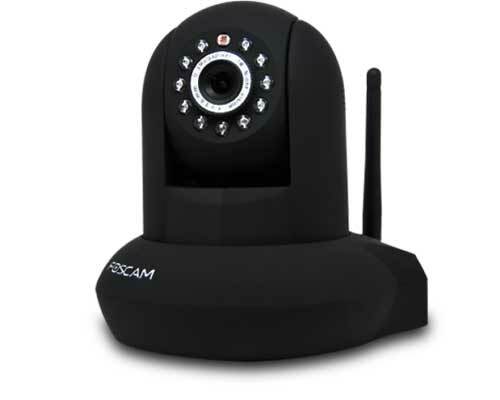 The fi8918w wireless ip camera includes a built-in stand therefore it may be easily positioned on shelves, desk top or any type of other flat, solid surface. 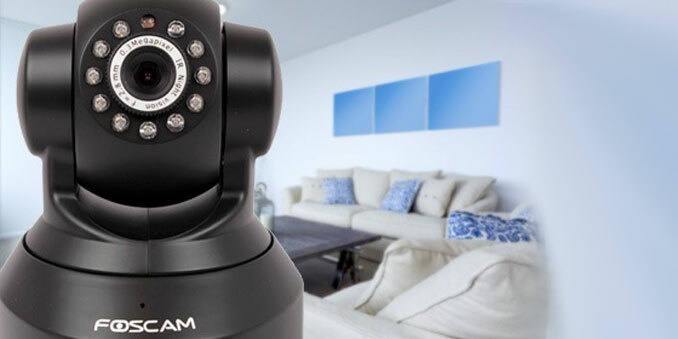 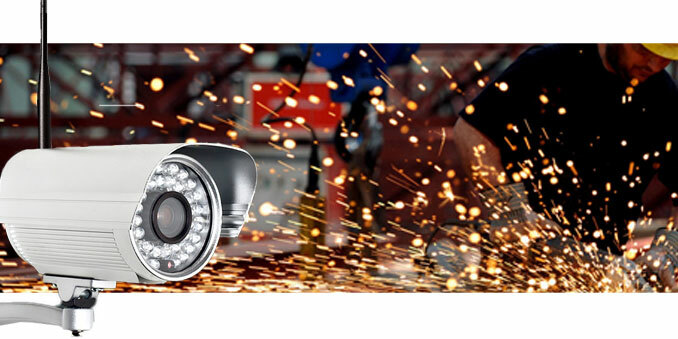 The ip cam is made for the very best functionality and it has a maximum resolution of 640 x 480. 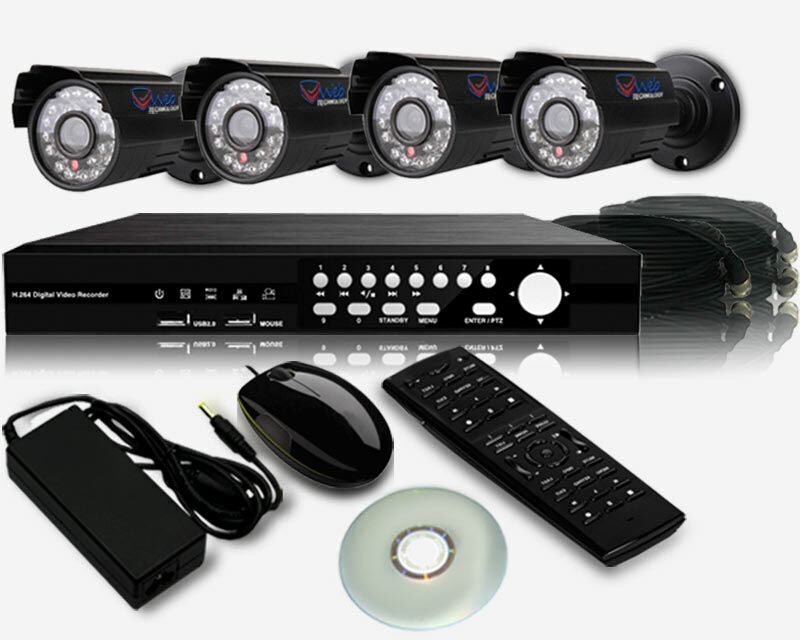 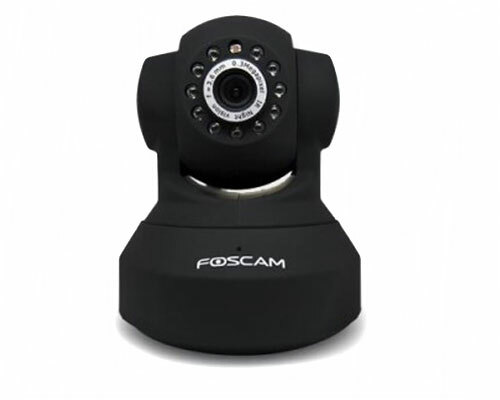 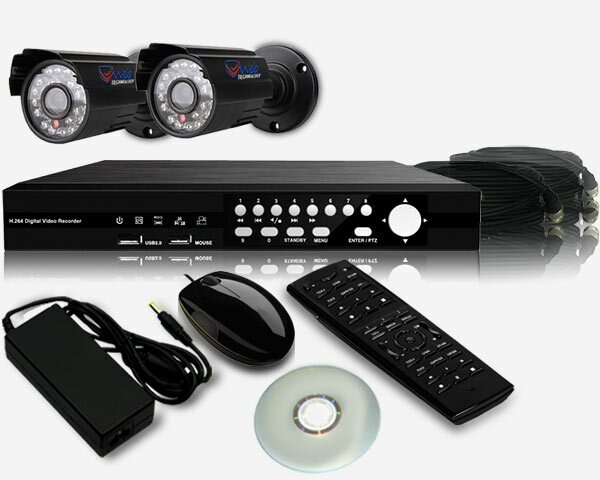 Foscam FI8918E POE ip camera Wired Pan & Tilt Network Camera with 8 Meter Night Vision keeps you aware of the situation at home via your smart device or even a desktop computer. 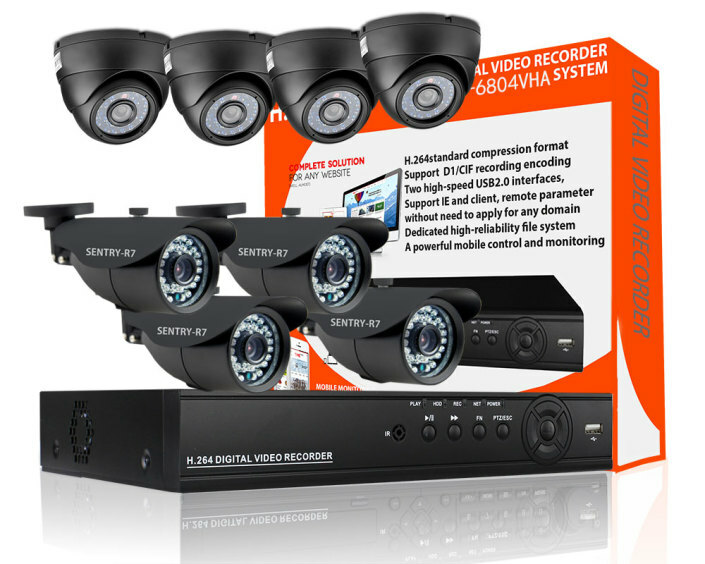 This model supports Power over Ethernet.